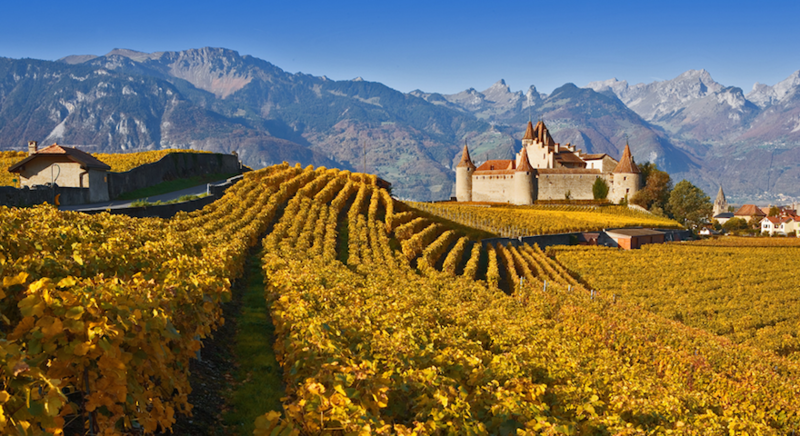 The Museum of Vine and Wine is the reference of wine culture in Switzerland. 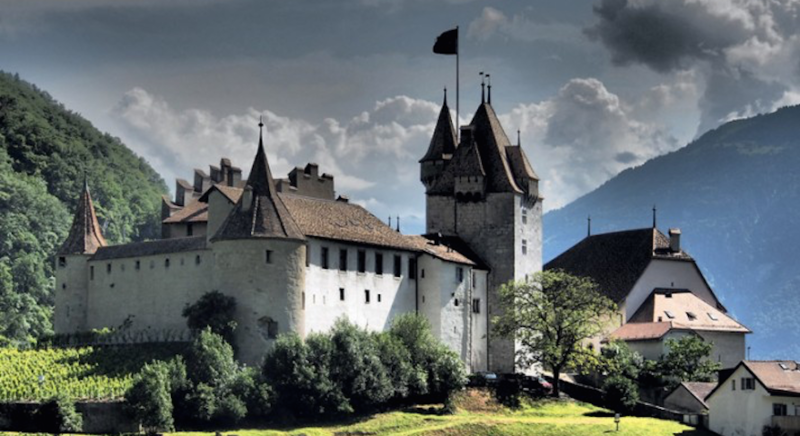 He sits on the Aigle Castle, surrounded by vineyards. 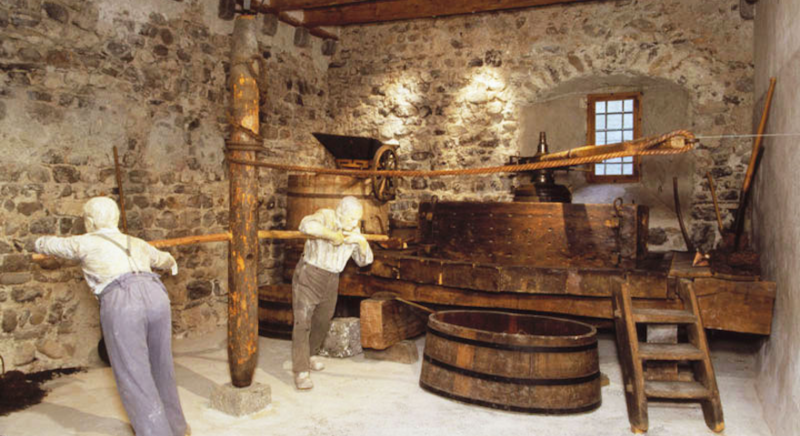 Founded by the Confrérie du Guillon to save the Vaud’s winemaker heritage in danger, the museum contains many tools, presses, stills, jugs, barrels, measures, bottles, corks, corkscrews, wine tasting cups, glasses and decanters. Positioned as a reference for the cultivation of vines and wine, it addresses the themes of landscape, biodiversity, taste education, ecology, economics and art, including the art of celebration, winemakers and grape harvest.